One actual book is required for this project. Click above to access the catalog.Type in search term. Once results appear, click on title to read more about the book. 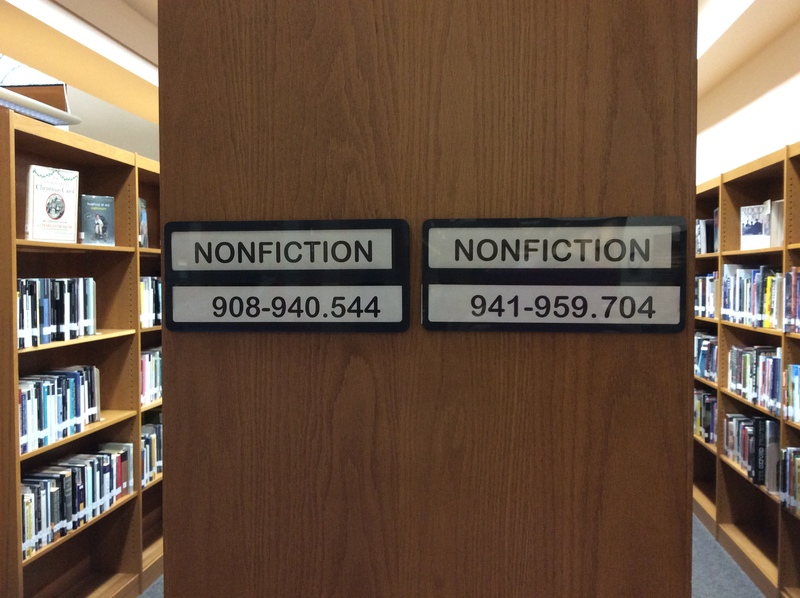 Use the number guides at the end of the shelves to locate your book. 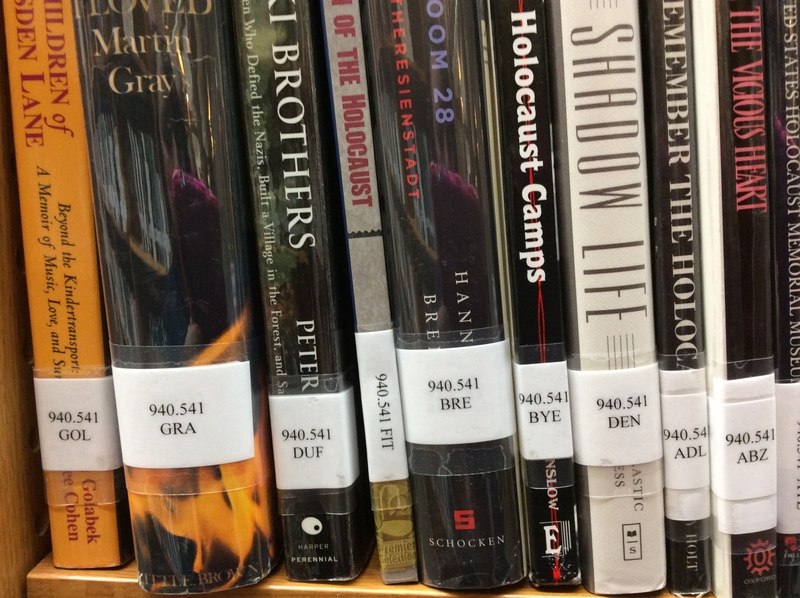 Books are in numerical order first, then alphabetical. Books WILL BE available to checkout. Let us know if you need any help finding a book or checking out.